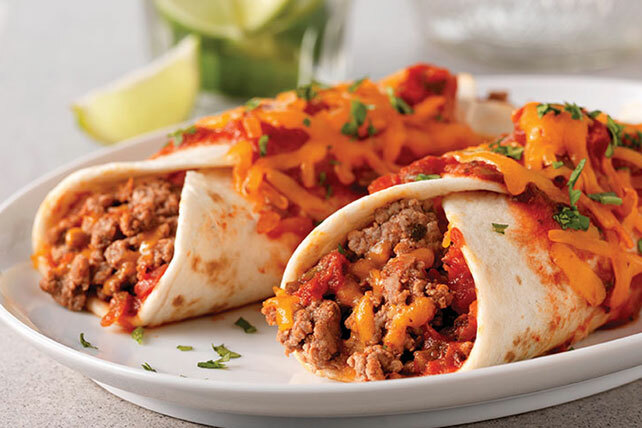 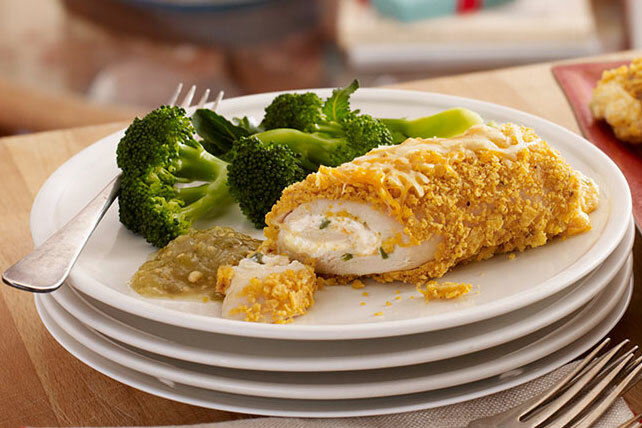 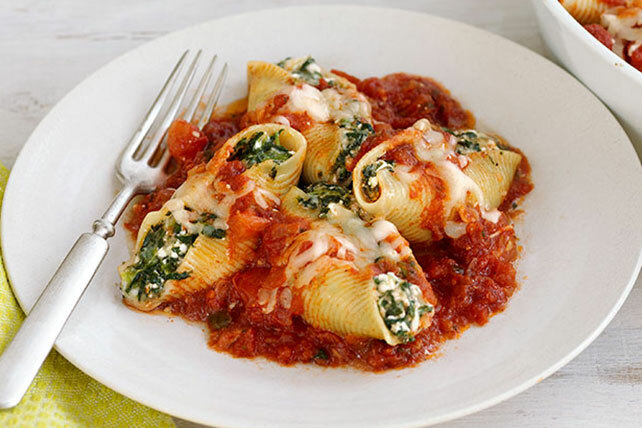 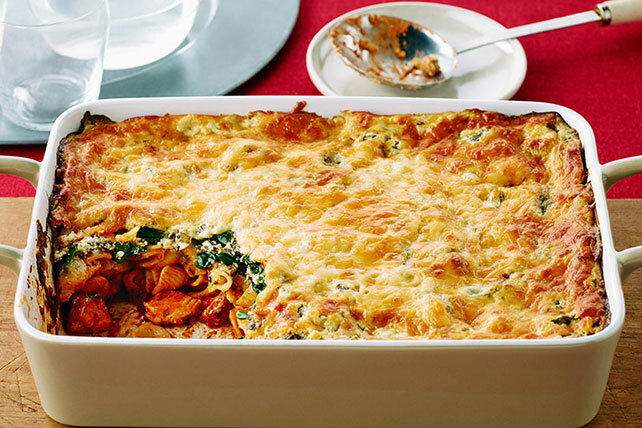 Put our Top 10 Make-Ahead Dinners onto your plate! 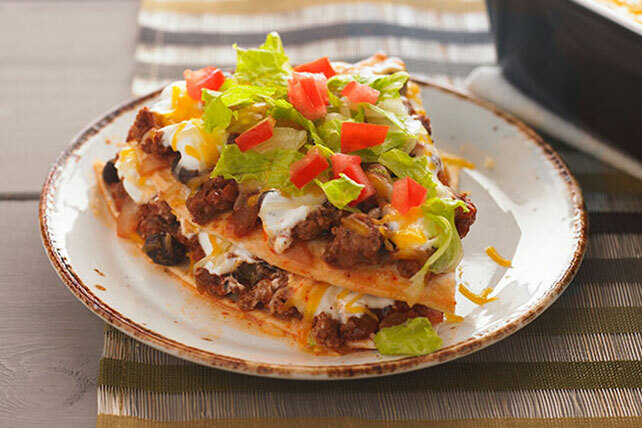 Your most hectic nights call for easy dinner recipes and make-ahead recipes you can pop right into the oven. 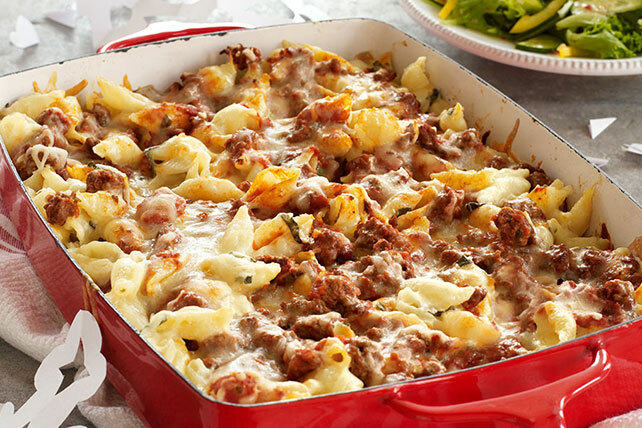 Next time you prepare a casserole recipe or lasagna recipe, make a double batch and pop the second in the freezer for a make-ahead dinner to be eaten later. 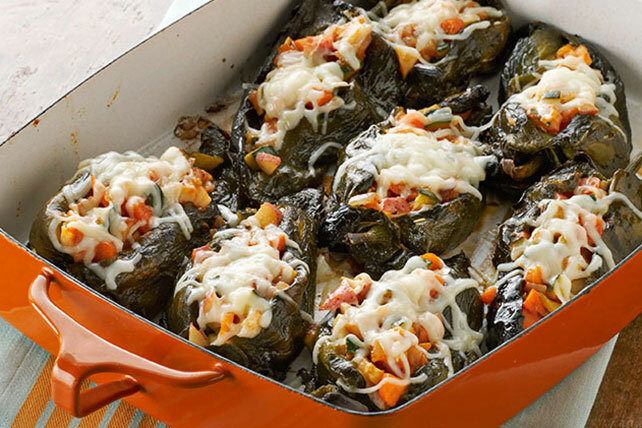 If you're really low on time, try our slow cooker recipes so dinner will be hot and ready when you get home.